Our gift vouchers are available in denominations of £25. 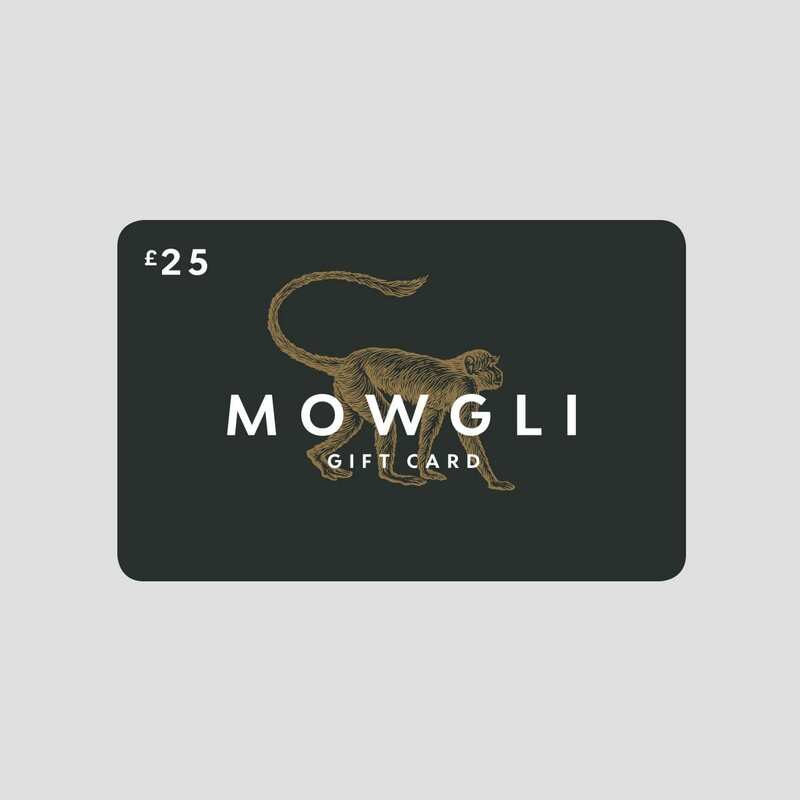 The vouchers will be valid in any of our restaurants for the next year from the date of purchase and will arrive in a gift card wallet. 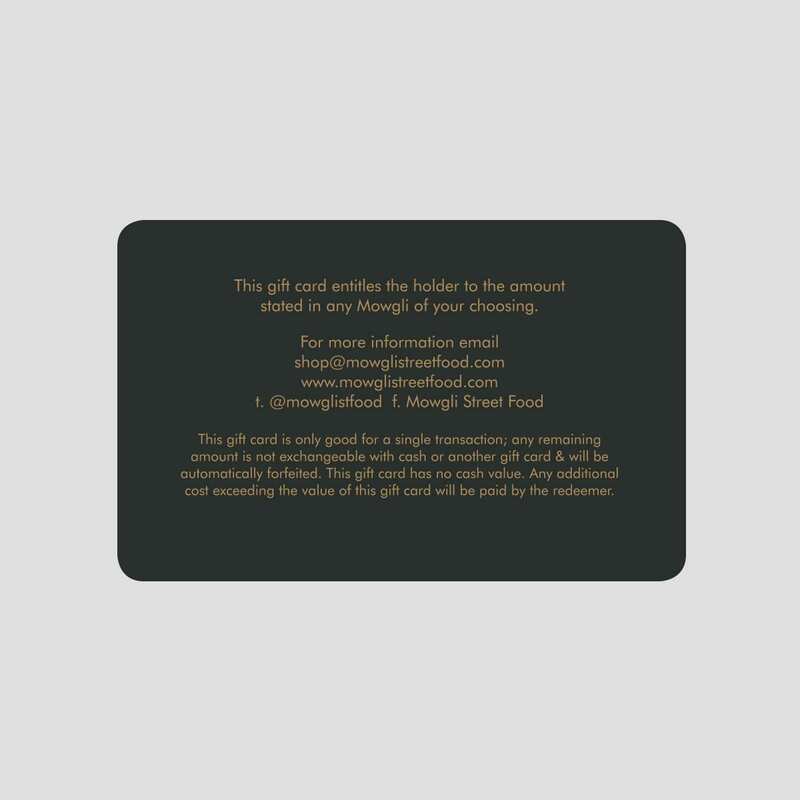 Add a message below to appear on the gift card (Optional).